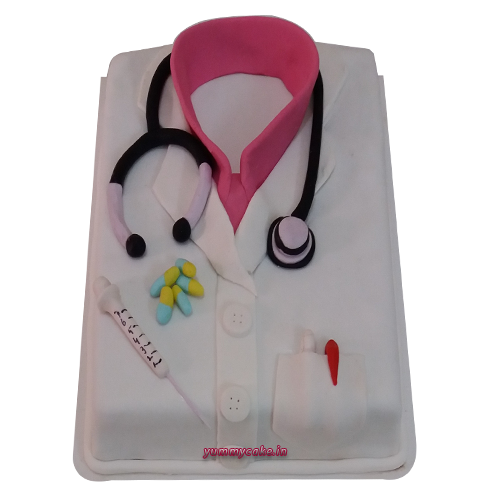 Your search for an unusual birthday cake comes to an end with this Doctor Birthday Cake. 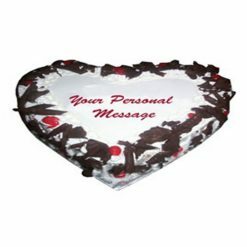 This rectangular-shaped doctor cake displaying the doctor’s dress, stethoscope, and pills in enticing colors is a great gift upcoming father’s day. 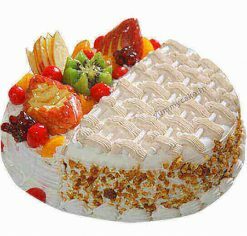 Remember that this yummy cake in different flavors honors all doctors on their birthdays. 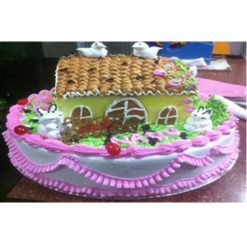 Yummycake offers Doctor cake in different flavors and designs. 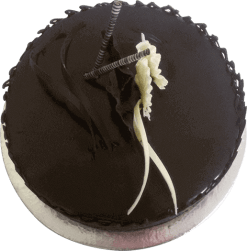 Book doctor birthday cake online in Delhi, Noida, Gurgaon, and Faridabad.